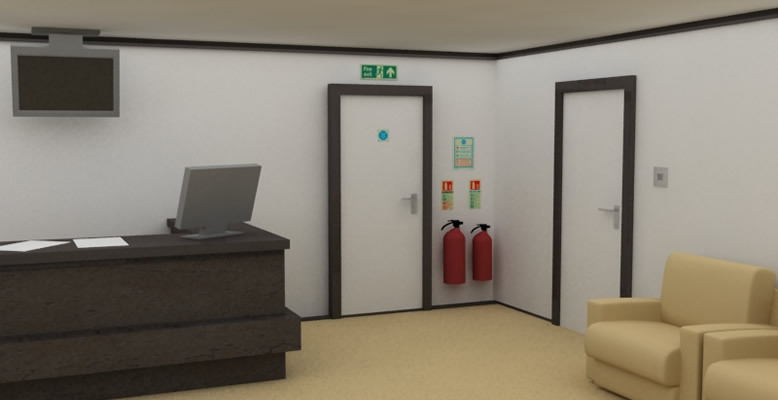 Due to the varied nature of reception areas, fire risks are usually wide spread. 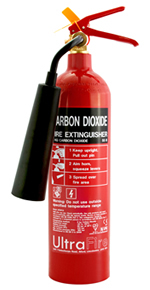 The chosen extinguisher therefore need to cover a wide range of risks. Reception areas usually contain an assortment of fire risks such as soft furnishings, computers, electrical appliances and cleaning materials. Class A - Suitable for solid combustible materials such as wood and textiles, these materials are often found in reception areas in the form of desks, chairs, carpets, curtains and notice boards. 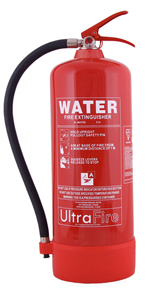 Class B - Suitable for flammable liquids such as petrol and oil, these materials are often found in reception areas in the form of furniture polish and cleaning materials which are stored in cupboards and drawers. 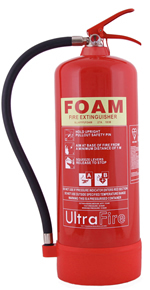 Foam extinguishers can be used on class A solid combustible, class B flammable liquids and fires involving electrical equipment. Reception areas are usually low risk and do not have many hazardous flammable materials. Class A - Suitable for solid combustible materials such as wood and textiles, these materials are often found in receptions in the form of doors, notice boards, furniture and carpets. 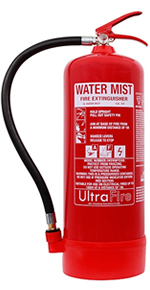 Class B - Suitable for flammable liquids such as petrol and oil, these materials are often found in receptions in the form of furniture polish and cleaning materials which are left laying around. Most reception areas will have general fire risks from things such as soft furnishings, computers, electrical appliances, carpets, wooden door and furniture.